IT REALLY IS a dog’s life for these adorable pooches who have been snapped enjoying a day at the beach as part of one photographer’s quirky new photobook. TOM TOM, Boxer, Seabright State Beach Boardwalk, Santa Cruz, CA. 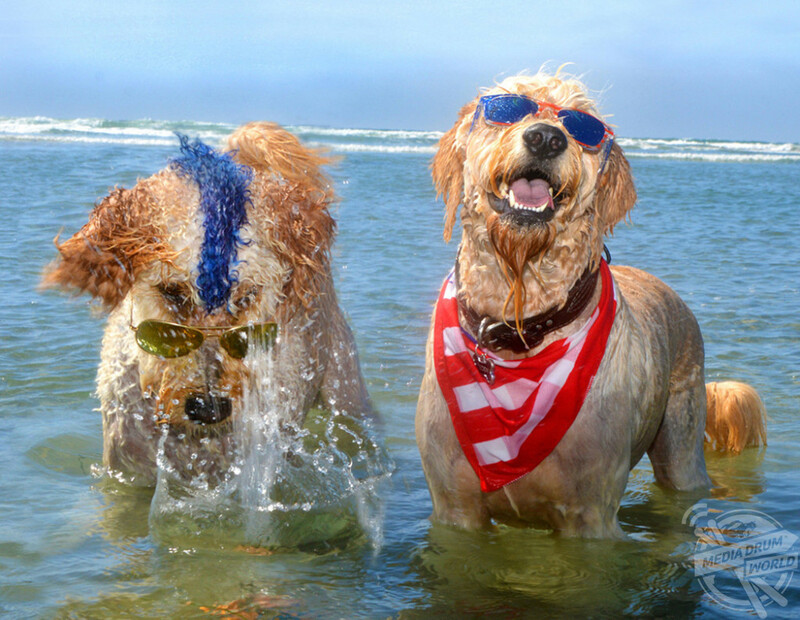 The adorable images show Goldendoodles, Derby and Teddy, each sporting sunglasses and blue mohawks splashing around in the water, Labrador, Fred, catching the waves during a doggy surf lesson and glamourous Chihuahua crosses, Dizzie and Dottie, strutting along the sand in eye-catching bikinis. 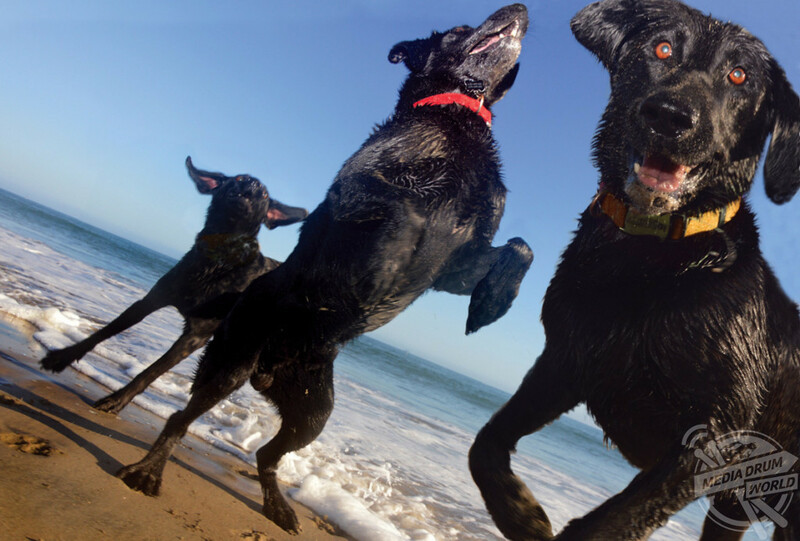 BLITZ, BUCK and SANTINI, Black Labradors, frolic on Its Beach in Santa Cruz, California. 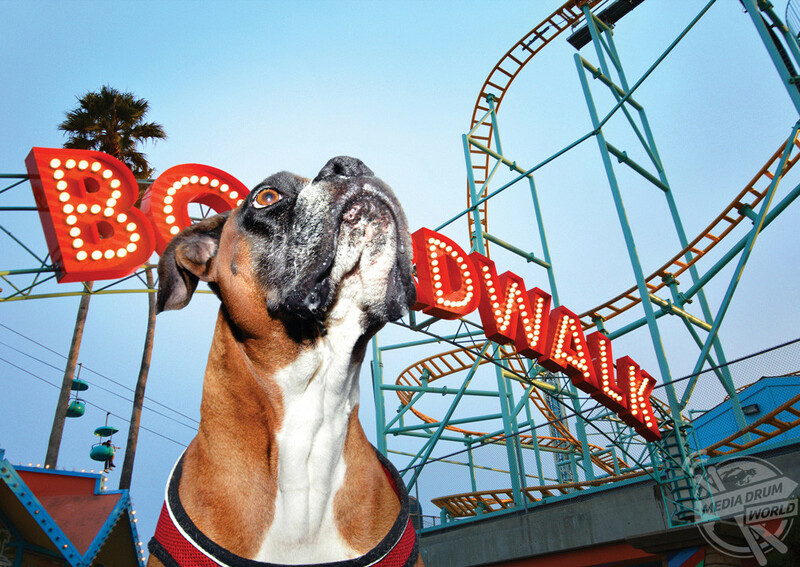 Other hilarious shots show Boxer, Tom Tom, intently watching the rollercoasters at a seaside amusement park and British Bulldog, Goose, lazily flopped on top of some sandcastles in a Hawaiian style shirt, whilst a gang of canines race towards the sunset. 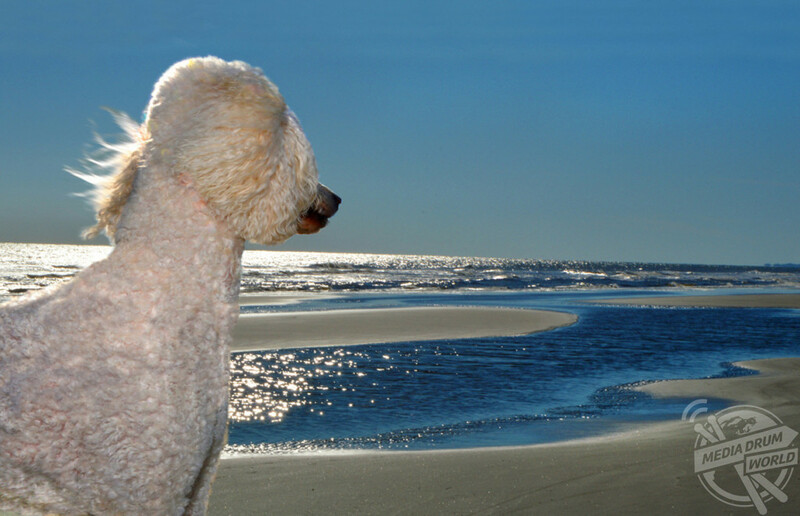 ANGEL, Standard Poodle, in the Autumn light, Beachwalker Park, Kiawah Island, South Carolina. 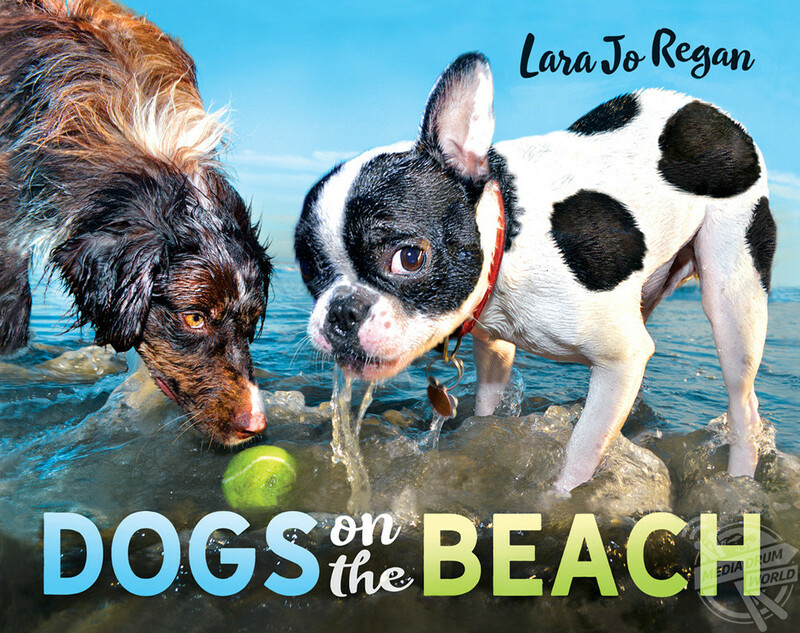 The stunning pictures appear in new book, Dogs on the Beach by photographer Lara Jo Regan and is published by Myth and Matter Media. 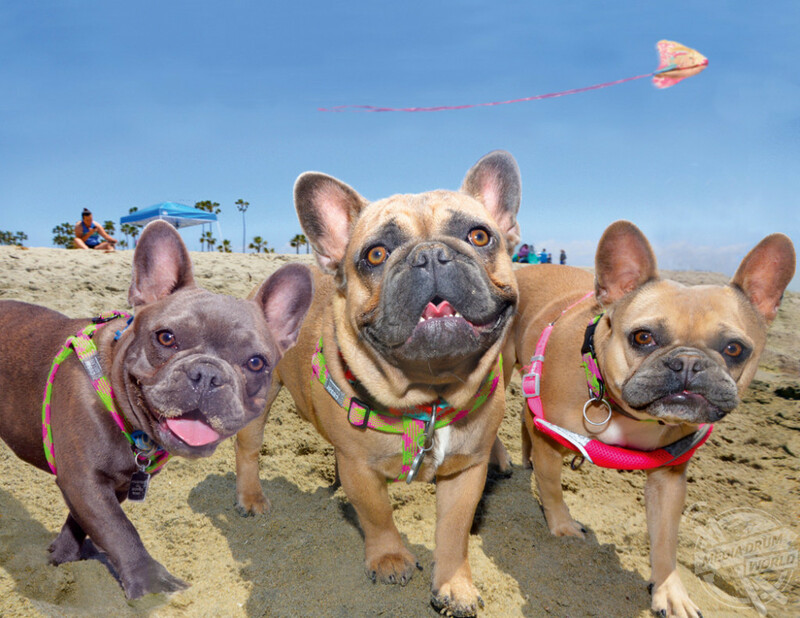 LILO, WALLE and EVA, French Bulldogs, Rosie’s Dog Beach, Long Beach, California. “Dogs and beaches share common purposes in our lives. Both coax us to live in the moment, more in sync with the rhythms of nature, helping us to find happiness in life’s simple pleasures,” writes Lara in her book’s introduction. 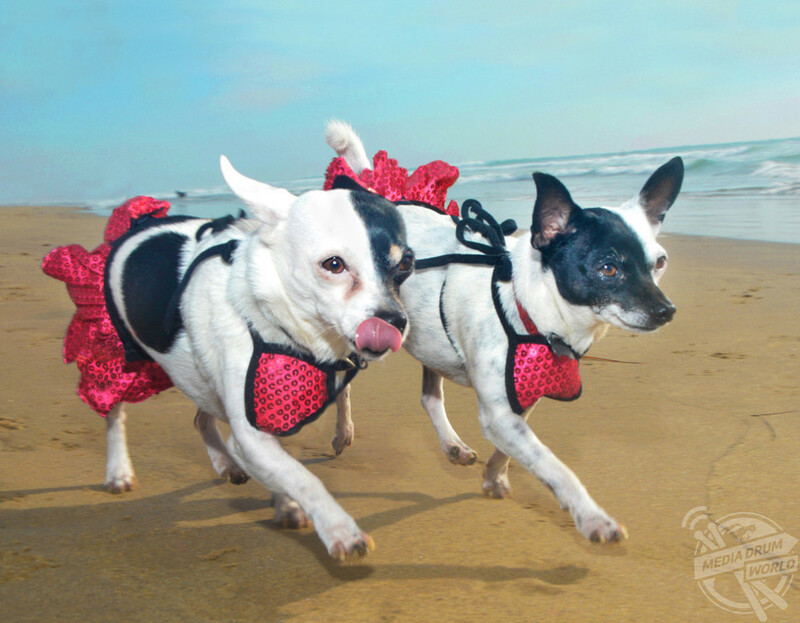 DIZZIE and DOTTIE, Chihuahua mixes, Huntington Beach Dog Beach, California. 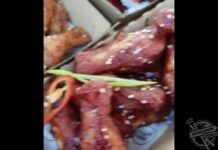 “Both induce spontaneity, laughter and play. Both treat us to boundless varieties of beauty we never tire of beholding. 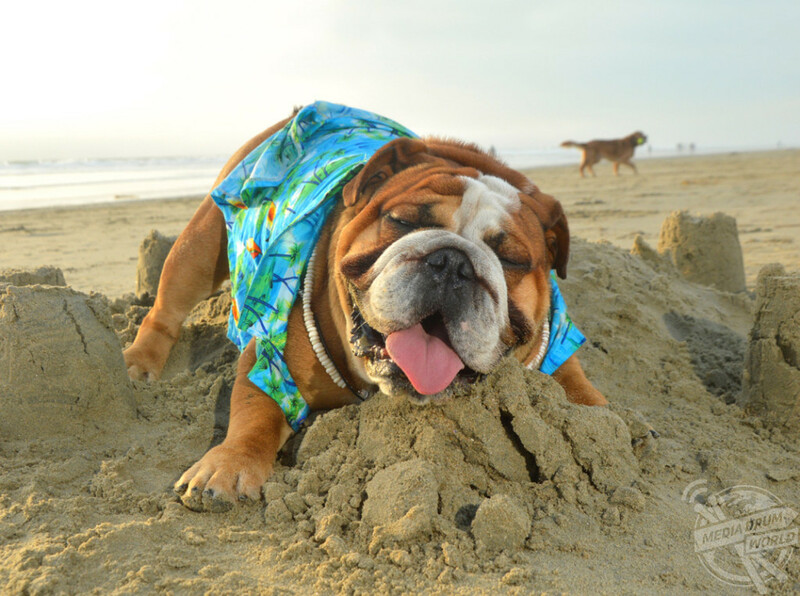 GOOSE, English Bulldog, Huntington Beach, CA. 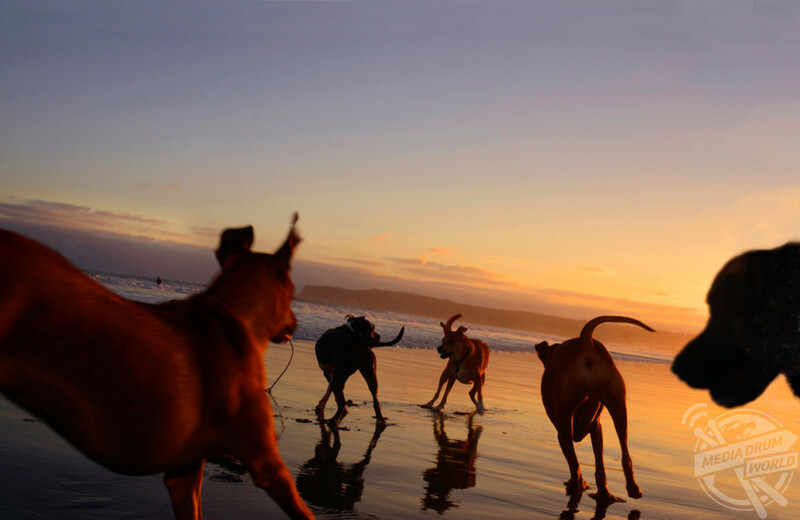 A gang of dogs romp in the sunset on the shores of Coronado Island in San Diego. Lara Jo Regan is an award-winning photographer who is passionate about capturing man’s best friend in action. Her previous projects include Dogs in Cars and Dog Plays. 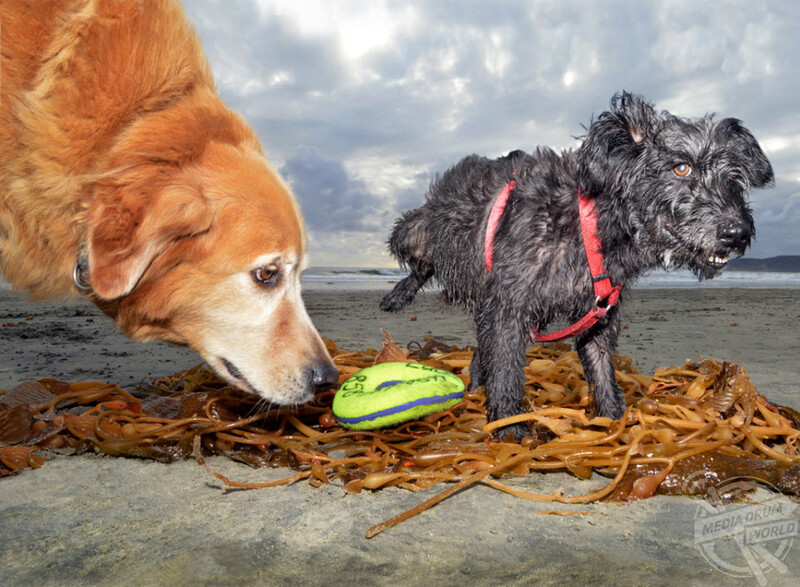 AMOS and LUCKY, Golden Retreiver / Terrier Schnauzer mix, Coronado Dog Beach, Coronado, CA. For her latest project, Dogs on the Beach, Lara spent three years traveling to some of America’s most glorious seascapes to capture the pets crashing through the waves, sunbathing on the sand and racing towards the water. 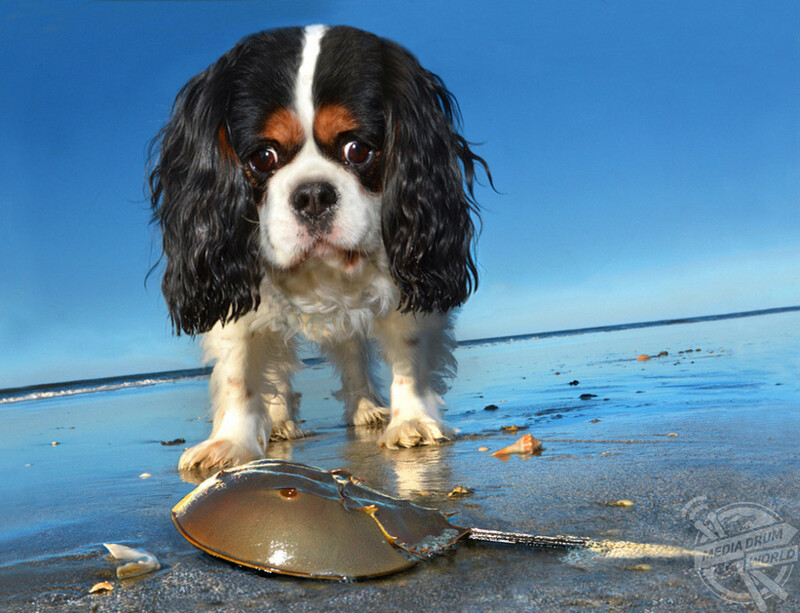 LUCKY, King Charles Spaniel, Kiawah Island, South Carolina. “Photographing the sensuous, exhilarating bliss of dogs interacting with sand, surf and the humans and friends they love, up close and personal, over several years, profoundly deepened my own appreciation on the beach and its eternal gifts,” added Lara. 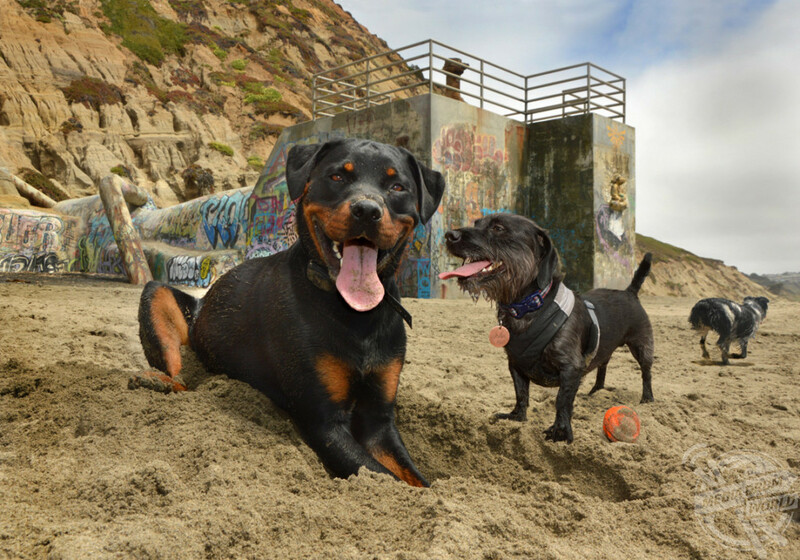 AJAX, Rottweiller; ARCHER, Dachshund; and ZOLA, Collie mix; Fort Funston Beach, San Francisco, CA. “As if the dogs were totem spirits guiding me further home. 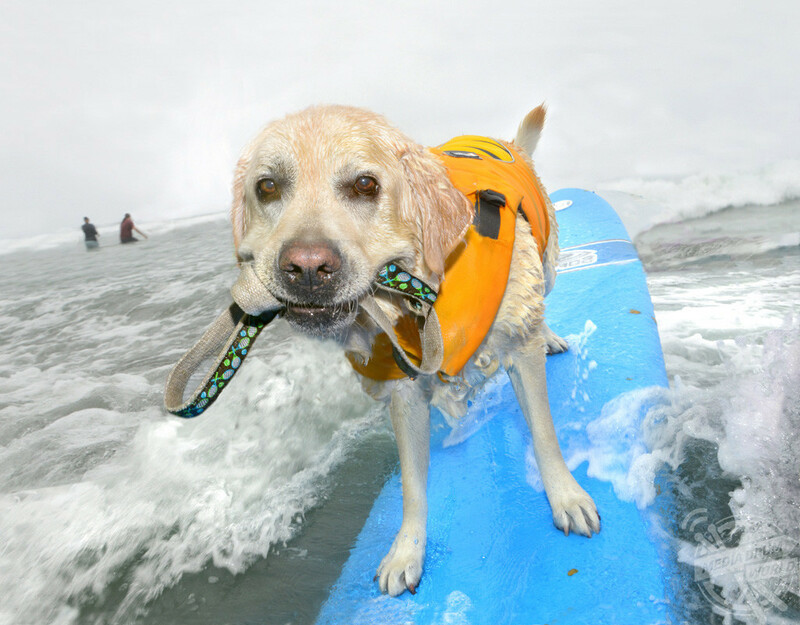 FRED, Labrador, catching a wave at dog surfing school, North Beach, Del Mar, San Diego, CA. DERBY and TEDDY, Goldendoodles, Ocean Beach Dog Beach, San Diego, CA. Lara Jo Regan’s new book is now available on Amazon for RRP £17.19.